We are delighted to announce the date and venue for the Loulabub Zoolabub Official Book Launch. Join us at Chessington World Adventures on Sunday 27 September 2015. From 10:00 – 12:00 we will be housed in the Serengeti Suite, where we will have party food, toys, soft play and party bags. 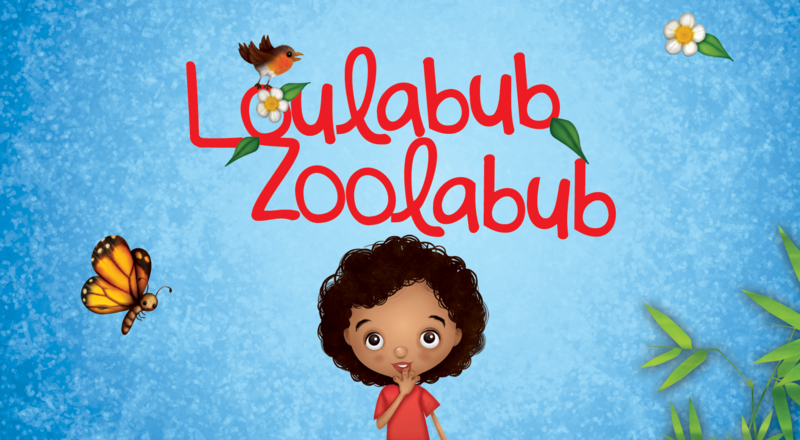 We will finish this section of the day with a live reading of Loulabub Zoolabub before heading out into the Zoo to find the animals from the book. The after party will be held at the venues bar and grill. From here you are treated with great views of the animals and excellent food and drink. It should be a great day and we hope to see lots of you there.